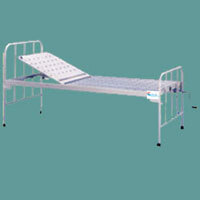 Hospital Semi Fowler Bed designed by us stands synonym for perfection. 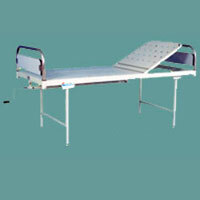 These Hospital Semi Fowler Beds are designed as per the medical parameters and offer high comfort to the patients. With adjustable Backrest, our Hospital Semi Fowler Bed allows the patients to lie in their comfortable posture. 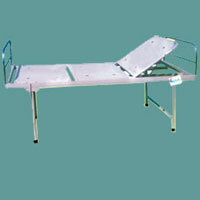 These Hospital Semi Fowler Beds are manufactured using high-grade materials and remain in use for years.